The Satellite Bag pattern has a 3-dimensional front pocket while the lining features several pockets. The bag comes together quickly and can be made in your material of choice, making it the perfect cross-body bag for your next outing. 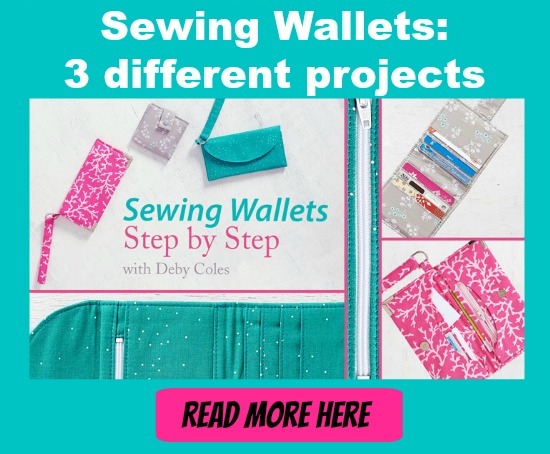 This medium sized bag has lots of interesting details but is still a relatively quick and easy sew. two different kinds of pocket in the lining, an accordion pocket and a zippered pocket. The finished bag measures 11″ long by 10″ high by 3-3/4″ deep. Have a look at this quick (45 second) trailer for the Satellite Bag online workshop.